Protecting yourself from the consequences of an automobile accident often begins with the purchase of your own appropriate California automobile insurance coverage. This can be a difficult task because there are so many different types of insurance coverage available and frequently the coverage will not be well explained to you by your own insurance company. Here is a brief description of the different types of coverage you may obtain through your own insurance company. Liability insurance covers you for injuries you cause to others if you are the at fault party in your accident. In California, liability coverage is mandatory in the minimum sum of $15,000.00 per injured person and $30,000.00 per accident. Although this is the minimum required under California law, individuals benefit in carrying higher limits. Carrying higher limits will protect your assets in the event a large claim is made against you and it makes you eligible for higher uninsured and underinsured motorists’ coverage, as well as umbrella and excess policies of both liability and uninsured motorist coverage. 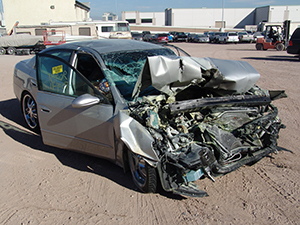 Collision coverage is an elective type of insurance. Collision coverage covers damage to your car. Carry enough coverage to cover the value of your own car. A leasing company will almost always require this coverage if you are financing your vehicle. A rental company will always require this coverage if you are renting a vehicle. If you don’t carry this kind of coverage you will have to purchase this kind of coverage from the rental company before they allow you to rent one of their vehicles. Remember, even if you have an old vehicle, if you have a collision with another driver who is uninsured you will have no available insurance to cover your car damage if you don’t have collision coverage. Additionally, if you are involved in a solo car accident that is your fault, there will be no coverage to pay for your car damage if you don’t have collision coverage. Medical coverage is an elective type of insurance. Medical coverage is used to pay for medical bills which you incur as a result of being injured in an automobile accident, regardless of fault. Medical coverage extends to all passengers that might be in your vehicle at the time of the accident. Different insurance companies have different rules as to when you must make a claim for medical coverage benefits to pay for your medical bills. Medical coverage can be used in place of, or in addition to, your health insurance. Uninsured motorist coverage is an automobile insurance policy option which covers the policyholder, authorized drivers, and his/her passengers for bodily injury and property damage incurred in an accident caused by a driver who has no liability insurance. 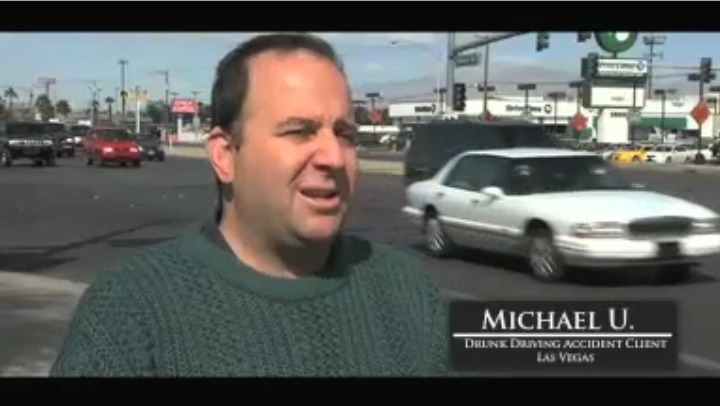 A large number of motorists in California do not carry liability insurance coverage. That’s why its highly recommended that uninsured motorist insurance is purchased by drivers in order to protect themselves and their loved ones financially in case they are involved in a collision caused by an uninsured motorist. Uninsured motorist coverage is well worth the expense since more than 40% of the drivers on the road do not carry liability insurance. Underinsured motorist coverage is an automobile insurance policy option which covers the policyholder, authorized drivers, and his/her passengers for bodily injury and property damage incurred in an accident caused by a driver who has insufficient California automobile insurance coverage to cover the total damages. Underinsured motorist coverage typically covers the difference between your underinsured coverage limit and the other driver’s liability coverage limit. Underinsured motorist auto insurance can take the form of bodily injury coverage, property damage coverage, or both. Since the majority of drivers on the road carry inadequate limits of liability insurance, it is in your best interests to have the highest limits of underinsured motorist coverage which your insurance company offers. 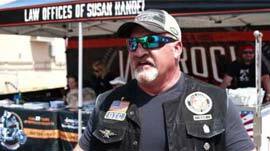 Susan Handel will be happy to answer any questions you may have about the various insurance coverages discussed above. 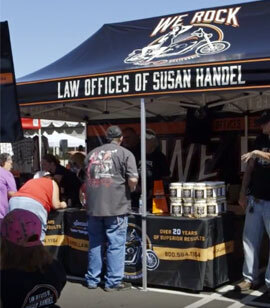 Susan Handel is considered an expert in this area of the law.